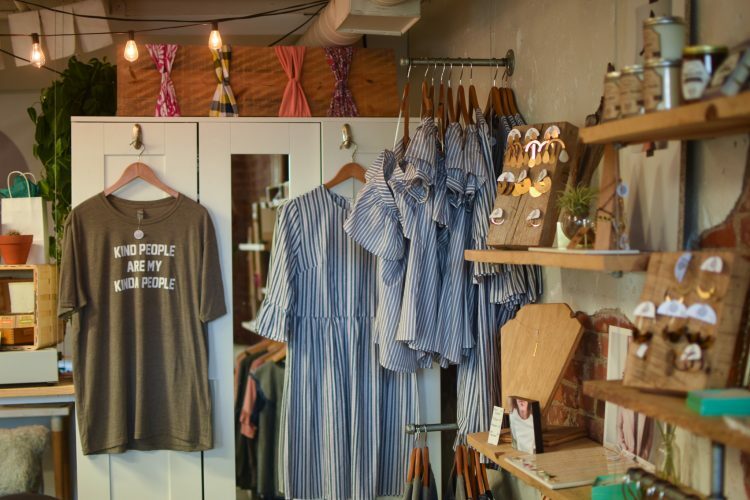 Local Liberty Square business Wild Juniper, owned and run by Racheal Burnett and Erin Talley, sells everyday accessories, hair accessories, handmade jewelry and baby items. Before 2011, Burnett was a paraprofessional and Talley was a teacher at the same elementary school. Burnett and Talley had just become moms for the first time. Amidst the friendship that developed between them over a shared bond of the exhaustion from parenthood, a dream became to form. 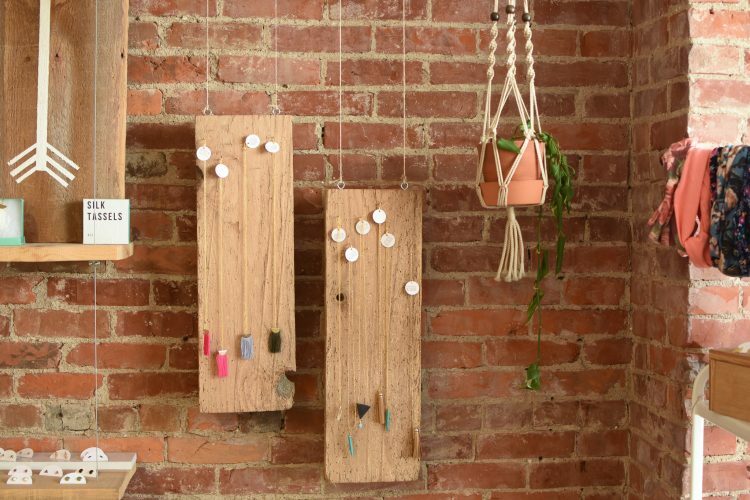 In 2011, Burnett and Talley created an Etsy shop – selling jewelry and accessories. When the sales began to come in, they began to consistently reach their revenue goals and decided to leave their previous jobs to become full-time business owners. Now, the two own Wild Juniper in addition to running an Etsy shop and an online blog through Shopify. Burnett said she loves owning a business with her friend – it creates vulnerability and, in that, an opportunity to grow in friendship and as business partners. She also is excited to build relationships within Liberty and in an online community. However, owning a business is no easy feat, according to Burnett. “Being an entrepreneur is being humble enough every single day to face something new that you have no clue how to do but being brave and consistent enough to work at figuring it out and becoming an expert at it,” Burnett said. 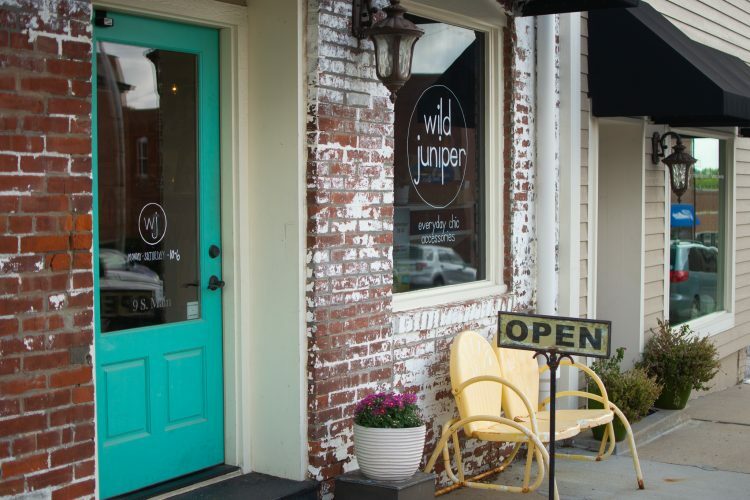 Darcy Sweet, junior psychological science major, has worked at Wild Juniper on the square since 2017. She loves working with Burnett and Talley and hearing about them was one of the reasons she began working there. 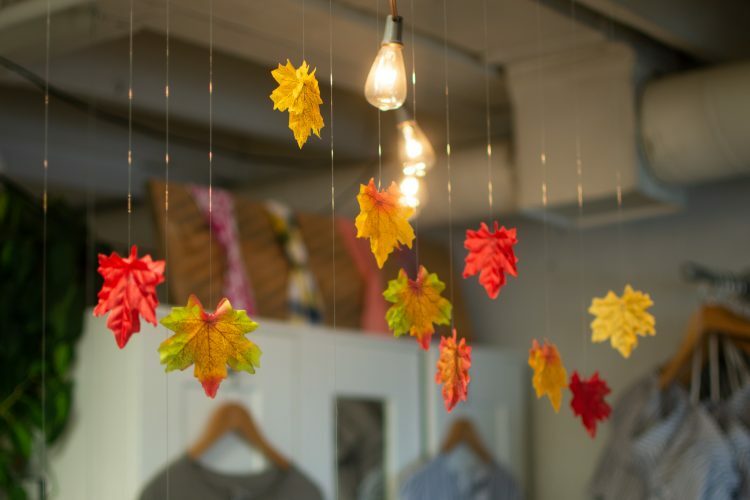 Sweet said the store sells a lot of earrings and necklaces and recently began carrying boutique style clothing. The store has a line of headbands and hair clips for babies. In addition to loving their employment, Sweet also says she enjoys the products. Burnett said she and Talley are very excited about the direction in which the store is headed, with their placement on the Square. Sweet also said the Etsy store is still doing well, and she is happy with their success.